Use as affordable colorful display pieces for any event. 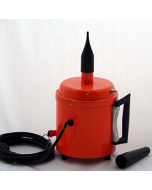 These reusable products are highly cost effective particularly for special event professionals and decorating contractors. 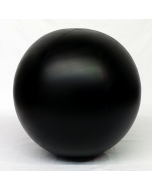 This black 4 foot ball is intended for air inflation using one of our quality built electric inflator/deflators. 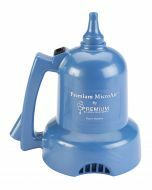 Each 4 foot ball features a special recessed dual fill valve, a single hanging attachment, instruction sheet and repair material.